Ian Nason is Vice-President, Finance and Administration at Dalhousie University, and has spent more than 30 years as a member of the University’s financial services group. 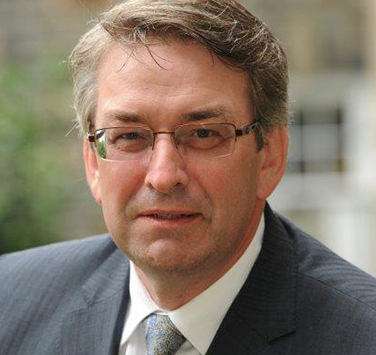 Ian initially joined Dalhousie in 1982, and became Director of Financial Services in 1991. He subsequently served as Assistant Vice-President, Financial Services before taking on the Vice-President role in 2014. Ian has overseen major transformation at Dalhousie, including the adoption of ever-evolving information technology and the establishment of stable financial management practices. His financial acumen and ability to form strong working relationships across the university has helped Dalhousie meet objectives in teaching, research, and service.